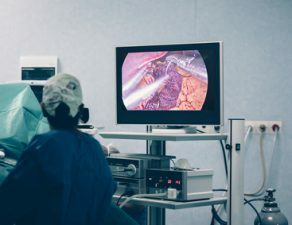 Sleeve Gastrectomy is a procedure designed to help people struggling with weight loss, despite trying several weight loss programs. The process mainly targets obese patients with morbid obesity. 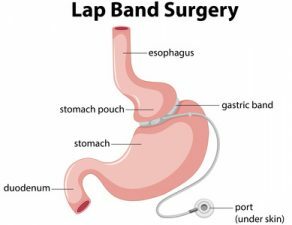 Sleeve Gastrectomy in Dallas surgery helps people achieve their weight loss goals by limiting the capacity of their stomach, which suppresses their appetite and also slows down digestion. Continuing on the subject, in this blog post, we answer some commonly asked questions about Sleeve Gastrectomy. Take a look. 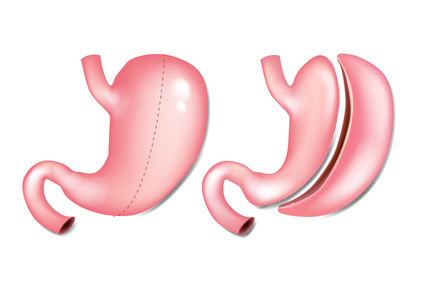 How does Sleeve Gastrectomy work? 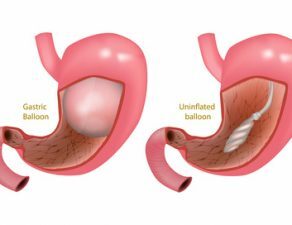 Sleeve Gastrectomy Dallas surgery involves the removal of a portion of the stomach, which changes its shape from a kidney bean shape to more of that of a banana. 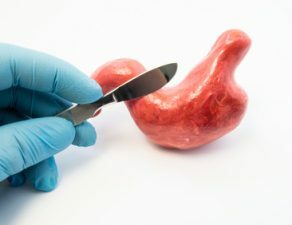 The surgeon does not remove just any part, but the portion responsible for the production of the ghrelin hormone which stimulates the sensation of hunger. The inhibition of ghrelin production works to suppress food cravings and appetite. After the surgery, the reduced stomach capacity will hold less than a half a cup of food at a time. It also slows down food passage through the stomach thus enabling you to feel full longer. 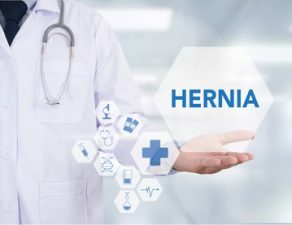 Sleeve Gastrectomy Dallas surgery does not have any long-term risks such as slip or infection or erosion, which are often seen in band implantation patients. The procedure does not involve any regular fills, or adjustments required for band patients. More so, the stomach gets to retain normal function as the parts responsible for the filling and the emptying the stomach is left intact. 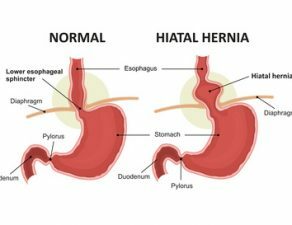 Sleeve Gastrectomy Dallas is also said to provide faster results in weight loss with the allowance of a large variety of foods unlike with most procedures. 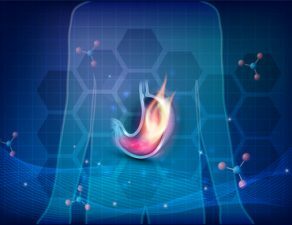 What are the preconditions for Sleeve Gastrectomy? For smooth surgical and healing process, it is required for one to go on a liquid diet before and after the surgery. Not everyone qualifies for a Sleeve Gastrectomy Dallas surgery. You need to consult your Sleeve Gastrectomy Surgeon in Dallas, to check whether you qualify for the procedure. 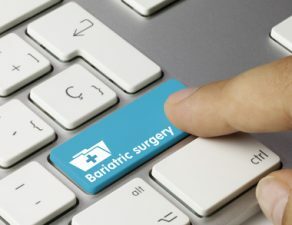 Moreover, there are possible precautions, health risks, and side effects that may need to be taken before proceeding with the surgery. It is critical to understand that, this is not a quick fix. The success of your surgery is also highly dependent on your commitment to maintaining a healthy lifestyle. While it is not mandatory to take up the weight loss alternative, you must consult your Sleeve Gastrectomy Surgeon in Dallas about the option. If, however, you are still looking for a sleeve gastrectomy surgeon in Dallas, contact Minimally Invasive Surgical Associates. To book an appointment, click here, or simply call 469-620-0222. 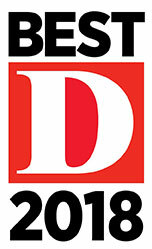 You can also write to us at info@texasweightlossdocs.com.